Suzanna Forrister-Beer has won many awards including ‘SFX Bodypainter of the Year’ at Paintopia 2016. She is a versatile makeup and hair artist and is also accomplished in other creative fields; as an interdisciplinary artist she enjoys creating all styles of makeup as well as bodypainting, prop making, 3D and fine art with her comfort zones stretching from New York Fashion Week to theatre, film and photographic work. 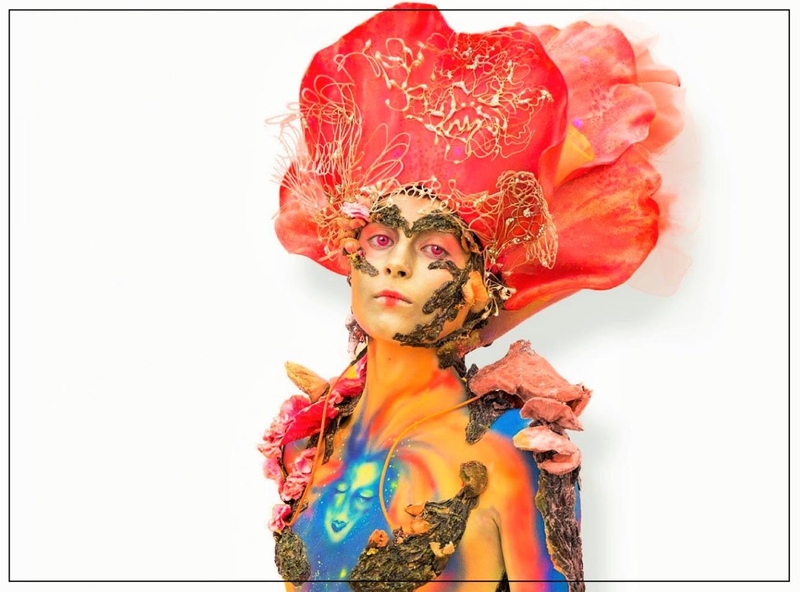 Placed 7th in the world for creative makeup at the World Bodypainting Championships last year, she has since won numerous awards in body painting in addition to her 2016 Paintopia win, including 2nd Place at London’s Professional Beauty this year. Suzanna’s work has been published in Vogue, FACEON, Warpaint, Bizarre, Dodho, Pinstripe & Custom, FMF, WBF, Vintage Life, Creative Brides, Phootshoot Magazine and many other creative forums, Suzanna believes when it comes to makeup, variety is the spice of life! Ultimately, she is an Artist who just loves to create.